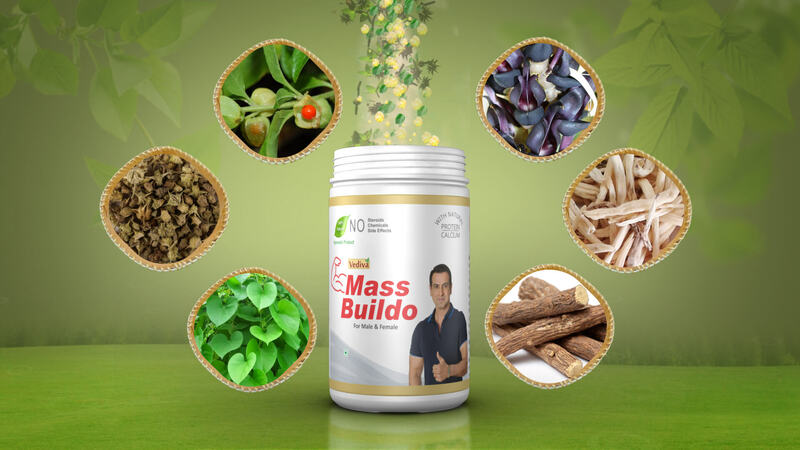 Mass Buildo Powder is a 100% Ayurvedic supplement made to help individuals who are hoping to get into shape, dispose of the forbidden of being flimsy and construct their muscles. Mass Buildo has all that one needs to expand bulk and achieves a superior shape. 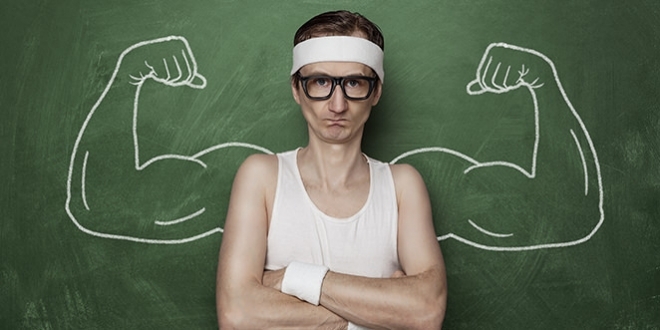 The utilization of Mass Buildo will undeniably help you in successful muscle pick up towards a positive side. 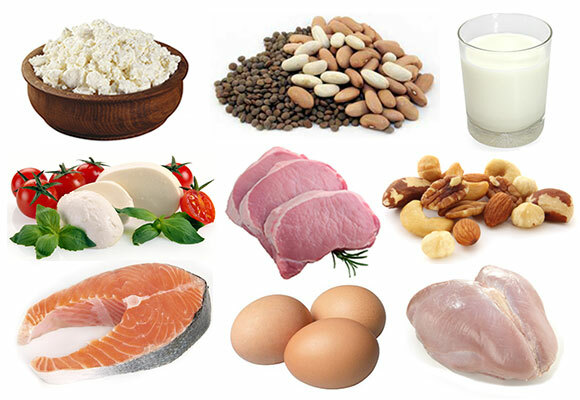 It contains fixings like Whey Protein and Soybean Protein which have a lot of amino acids that are an absolute necessity for muscle development alongside various natural concentrates. Standard ingestion of Mass Buildo gives all of you the fundamental amino acids that help you with the working out process as well as accelerate muscle recuperation and tissue recovery. Mass Buildo is a mix of superb proteins and regular home grown concentrates that have been deliberately chosen based on their utilization and advantages in muscle picking up. 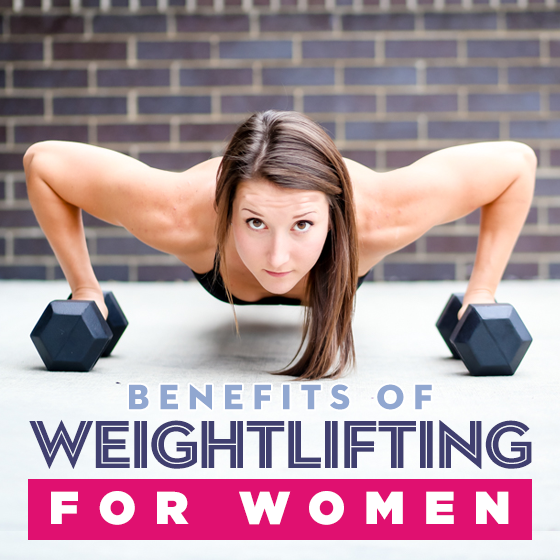 Mass Buildo has been uncommonly intended for individuals who experience difficulty putting on weight and building their muscles with any measure of preparing and activities. Mass Building Supplement contains no fake flavors, no synthetic concoctions and no steroids. It consolidates the decency of characteristic home grown concentrates like Ashwagandha, Gokhru, Shatavari, Amla and numerous more herbs that guide in weight and mass picking up. Mass Buildo is a powder supplement that aids in increasing muscle mass and body size.